Xtreme Lashes® Eyelash Extensions are an ideal solution for longer, thicker, more beautiful-looking eyelashes. Designed to mimic your natural eyelashes, each Xtreme Lashes Eyelash Extension is individually applied to a single eyelash, to give you the gorgeous, natural appearance you covet. Using a proprietary adhesive, Xtreme Lashes Eyelash Extensions are only applied by a trained and certified Xtreme Lashes Lash Stylist. Xtreme Lashes Eyelash Extensions are not traditional false eyelashes, eyelash flares or implants. Safe and comfortable to wear, Xtreme Lashes® Eyelash Extensions are never applied directly to your skin or eyelid. With routine touchups every two to four weeks, you can have amazing eyelashes indefinitely. 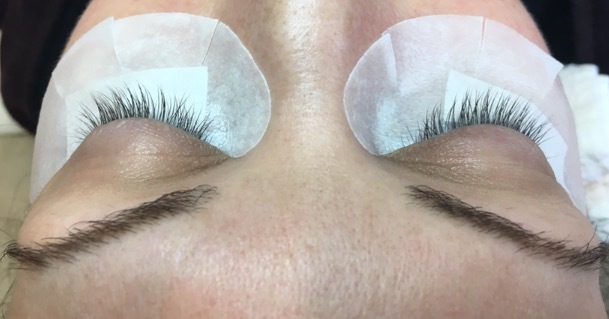 Prior to the application, our lash stylist will conduct a thorough consultation and provide you with the opportunity to help design your customized lash look. 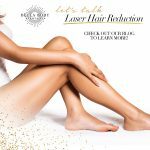 In addition, your stylist may ask questions about your health and lifestyle to ensure Xtreme Lashes Eyelash Extensions are right for you. 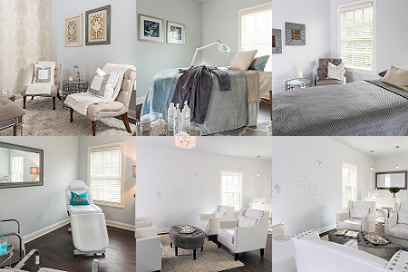 During your Xtreme Lashes Eyelash Extension application, you will recline comfortably in one of our tranquil treatment rooms with your eyes closed. The application of Xtreme Lashes Eyelash Extensions is painless and wonderfully relaxing and rejuvenating. Clients typically fall asleep then awaken to longer, thicker, darker and more voluminous lashes. 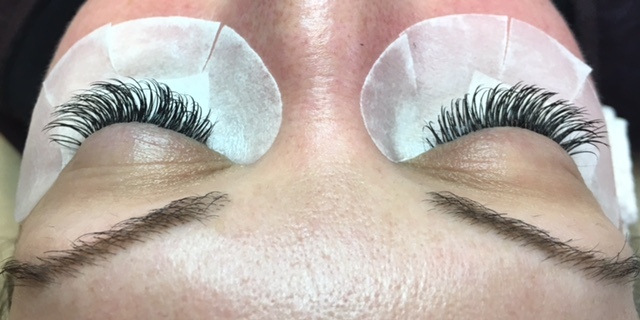 During the application of Xtreme Lashes Eyelash Extensions, your stylist will isolate an individual natural lash, then our lash specialist will expertly bond one eyelash extension to one natural lash. This technique creates a seamless look and feel as if these eyelash extensions were your own. There is no downtime associated with eyelash extensions. 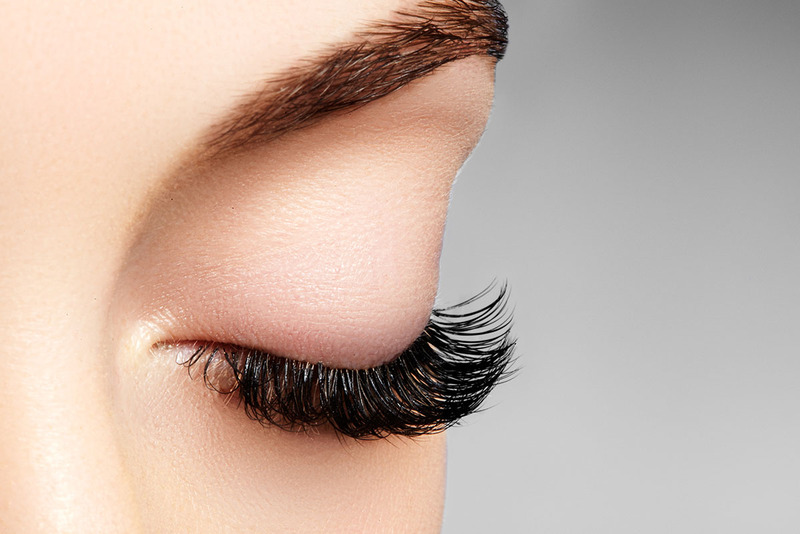 When properly applied and cared for, your eyelash extensions will last between four to six weeks. Please see the aftercare section on how to properly care for your eyelash extensions to maximize longevity. Below are post-care instructions to help you keep your lashes looking fabulous for as long as possible. Do not get your eyelashes wet for the first two hours after application. Do not use a spa, sauna or pool for the first 24 hours. The extensions need that time to properly bond. ONLY use oil-free makeup remover. If your eyelashes are tangled or crossed over, use the Spoolie given to you during your appointment to gently brush them straight and put them in place. You can purchase a longer life coating to extend the wear of your lash extensions in between fills. We recommend touch-up appointments every two to four weeks to maintain your new eyelash extensions. If you want to add a little extra flutter to your lashes, lash extensions might be right for you! 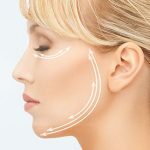 Call us now and schedule your free consultation.